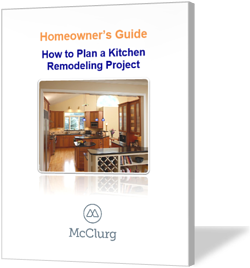 Download "How to Plan a Kitchen Remodeling Project"
Thinking about remodeling your kitchen but don't know where or how to begin? You're not alone. That's why we created this planning guide, to help homeowners successfully plan for their new kitchen. If a new dream kitchen is in your future, download your free guide now and begin your project with confidence.